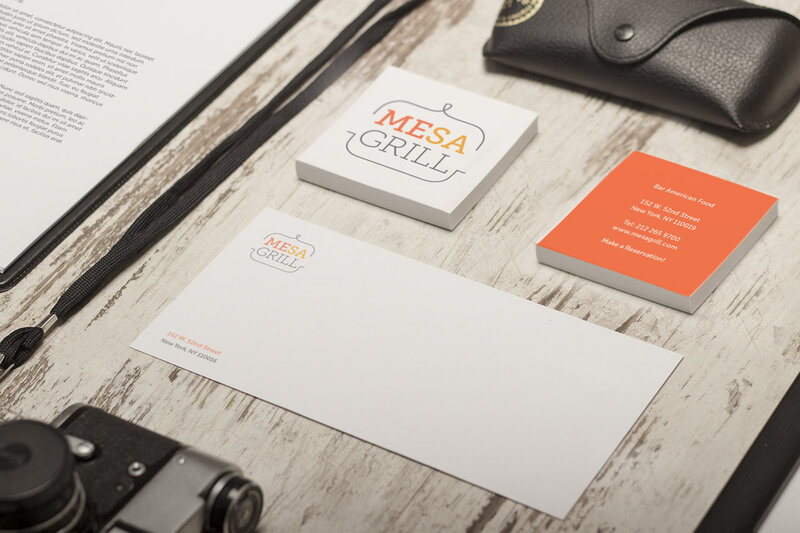 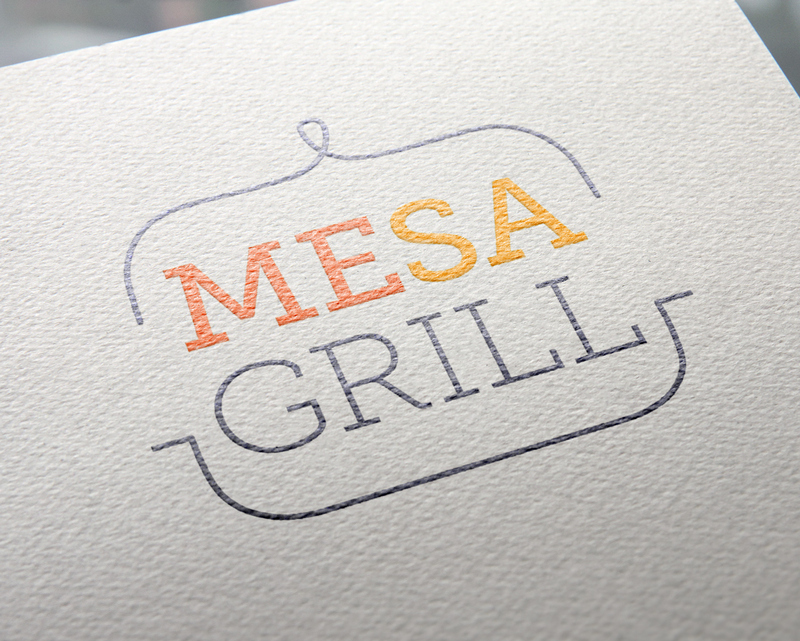 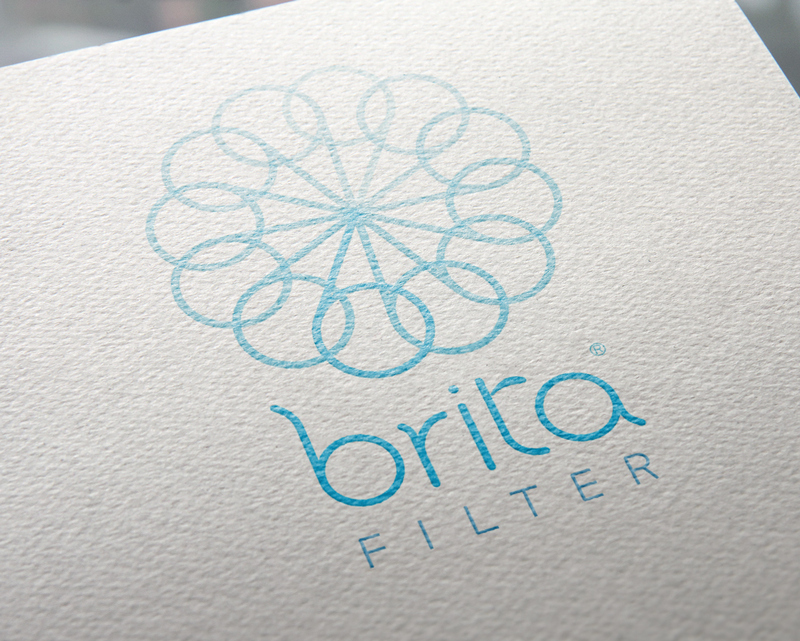 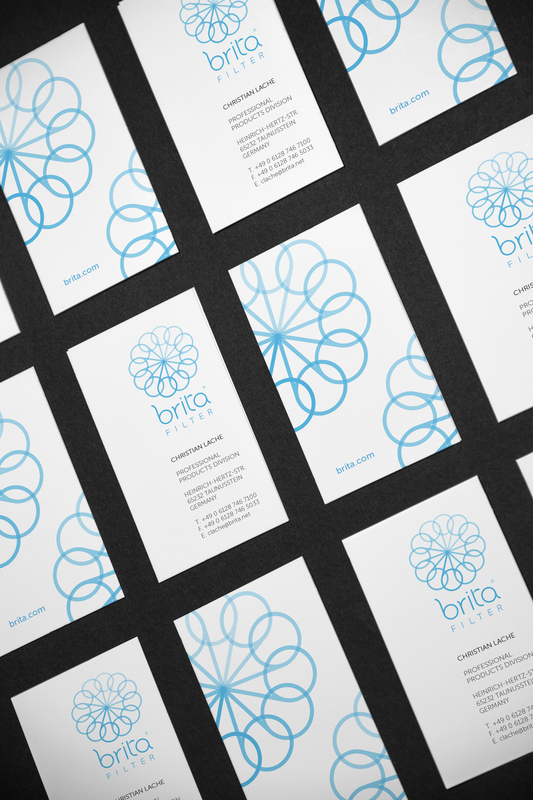 Compilation of stationery designs for three different branding projects: Mesa Grill Restaurant, Brita Water Filters, and Grabbo (a fictional swedish company created for class purposes). 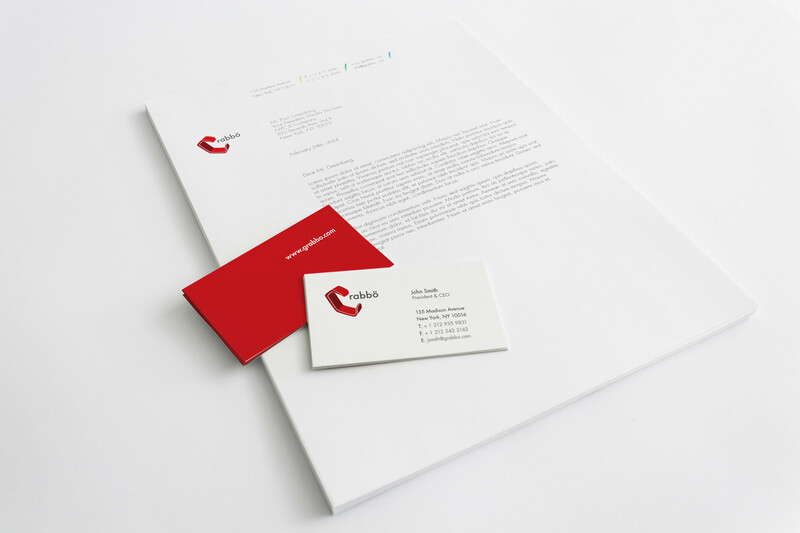 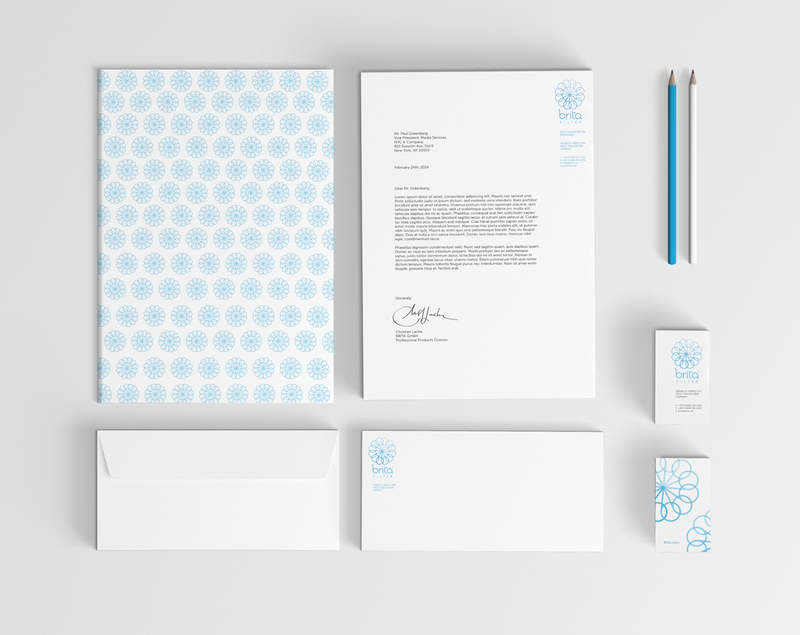 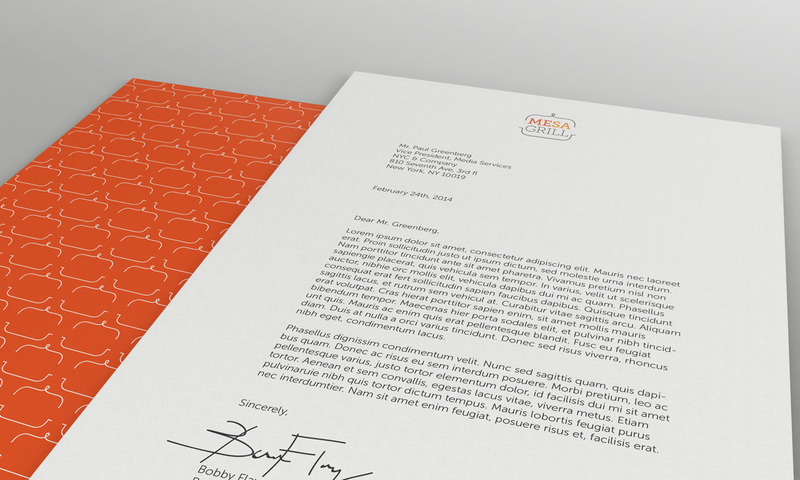 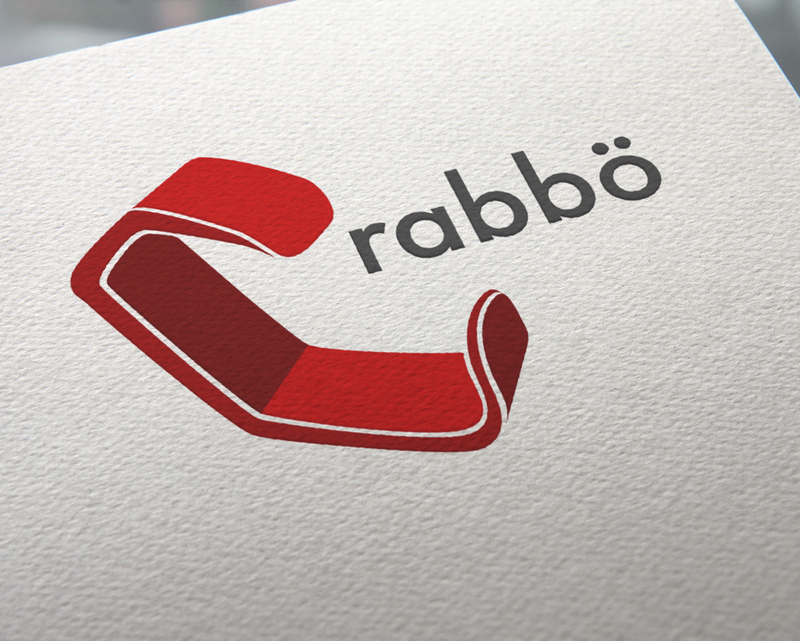 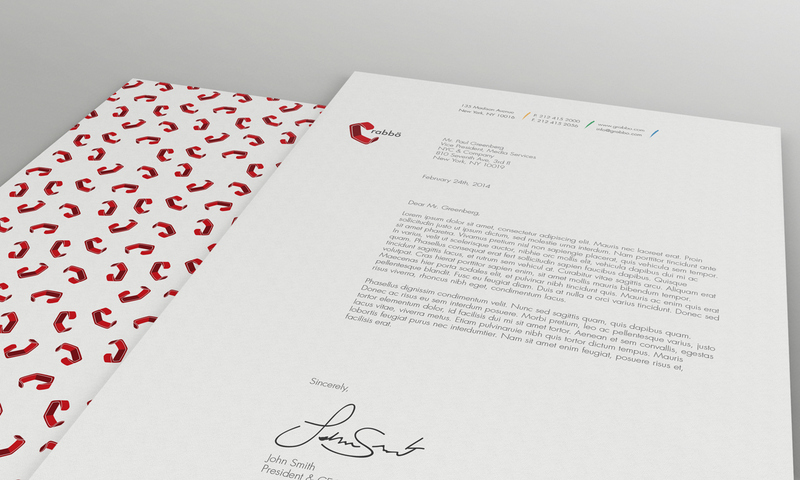 I designed for each project a set of letterheads, envelopes and business cards. 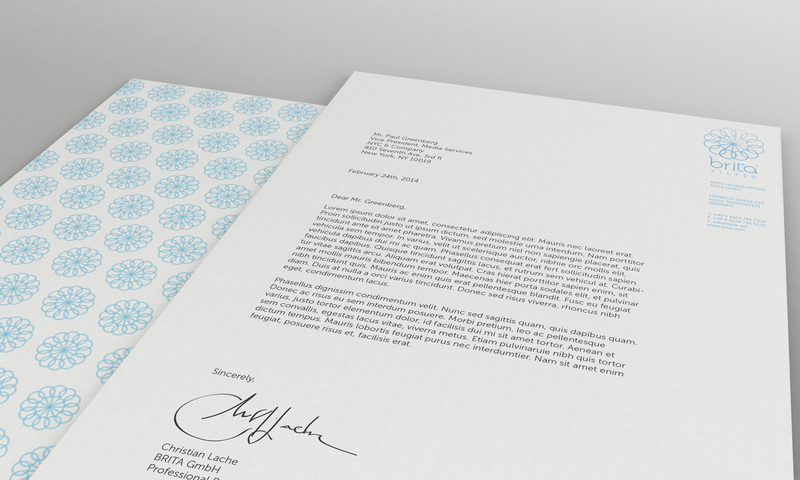 The execution of each set depended on the requirements of the assigned project.